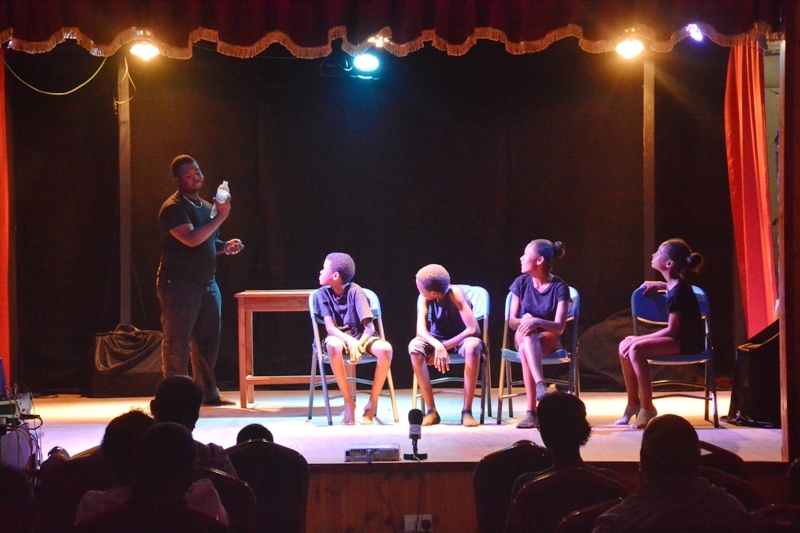 (Seychelles News Agency) - World Theatre Day is commemorated annually on March 27th in a day initiated in 1961 by the International Theatre Institute (ITI). 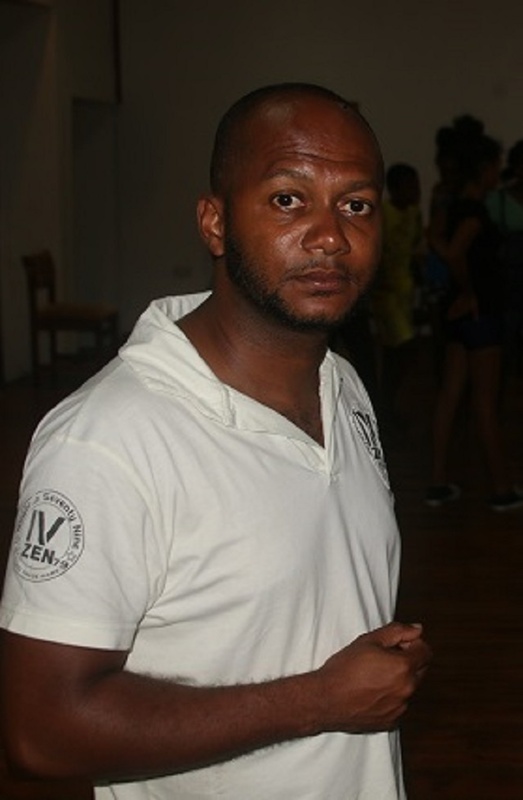 SNA spoke with Kurt Lagrenade, the only qualified drama instructor working with the local Drama School of the National Conservatory of Performing Arts. Lagrenade, who studied at the University of Winchester in the United Kingdom, says that the drama sector in the archipelago of 115 islands in the western Indian Ocean - needs more resources. Still, he is optimistic for a brighter future. 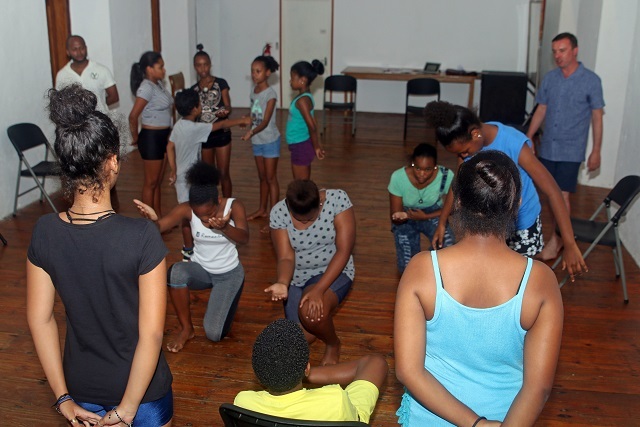 SNA: On World Theatre Day, how do you see the future of theatre and drama in Seychelles? KL: I must admit that the future is clearer and brighter now than what it was. I am optimistic that we are on right track to give drama the place that it deserves. However, we still need more resources for this. But I must admit that the government is doing its part to revamp the sector. We have the school. Our programmes are being taken more seriously. More is being done to create awareness of drama and we have more children and adults taking interest in this form of art. SNA: By resources what do you mean? KL: We do have school and the “Theatre des Palmes”, which we are using for classes and for small presentations, but we lack a bigger infrastructure. The International Conference Centre in Victoria is always booked and it's difficult for us to get a slot for our performances. We use to have the National Theatre but it has been closed for two years now for renovation. So this is a constraint. And we need more financial aid, the government is doing its best, but with a bigger budget, we could achieve more. SNA: How do you see the role of the conservatory in the promotion and development of drama in the island nation? KL: Like all government entities we get a budget that we work with. But I feel that this is not enough as the conservatory is an educational institution and promoting the arts. So I feel we are limited in what we do and what we can do in the development of arts. SNA: Do you feel that enough is being done to support and mentor especially children who are interested in theatre and drama? KL: Yes I admit some of our children have a lot of potentials. We see that every year through activities for the Creole festival we see a lot of young talents. I am a judge for the “Moman Kreativite” -- a show where students showcase their talents in drama, dance among other forms of arts. And each year, I try to bring in these students to the conservatory. But there should be more of such platforms. Nationally we are also encouraging more young people to join drama as we have a new partnership with the University of Winchester. Students studying at the School of Drama will be getting international training following the establishment of this partnership programme. Those who are really interested in theatre and drama can now have the opportunity to be trained, enrich their knowledge and earn their degree at the university. SNA: What has been planned to commemorate World Theatre Day this year? KL: For more than a month now, I have been working with a group of children who are new students at the School of Drama. I have been training them once a week. So they have showcased what they have learned through different short sketches. I am proud to say that the group has learned and put up a good show. I hope that they can continue to use their skills not only to entertain but at the same time educate and raise awareness on issues affecting Seychelles.